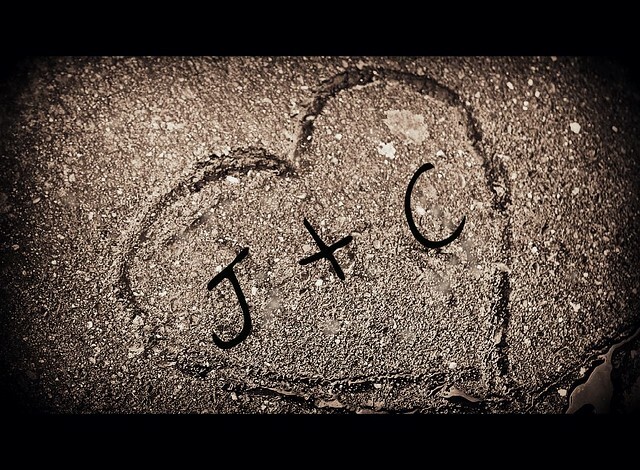 Just some highlights from an engagement photoshoot I did for my dear friend Jenn, and her fiance, Carl. Like true Seattlelites, we made sure to grab some java at the original Starbucks before poking around the always-festive Pike Place Market. It was so fun, and they were amazing to photograph! We managed to find Post Alley nearly empty (on a late Saturday morning?!) and also had a perfectly minty-hued bridge all to ourselves. I think it's so fun to see how photographs end up. Sometimes the ones you think might be throw-aways end up being some of the best. 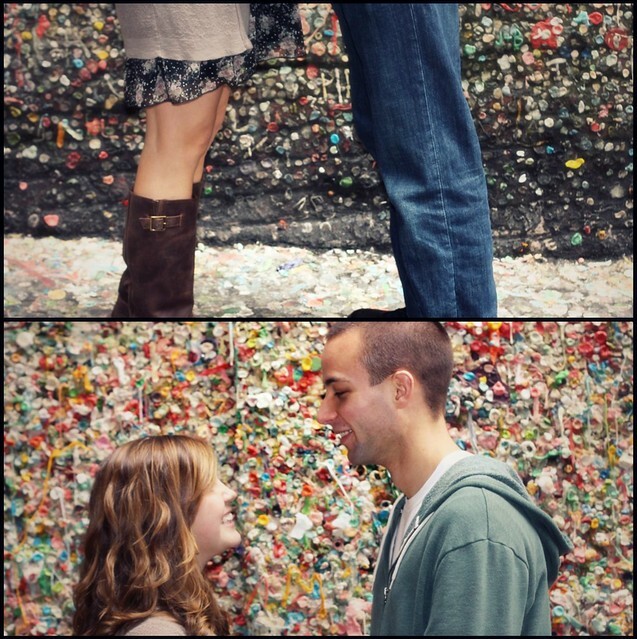 I ended up really liking these gum wall pictures, for instance! I didn't realize until I actually put them on the computer how much dimension, depth, and glow those grubby gum wads add.